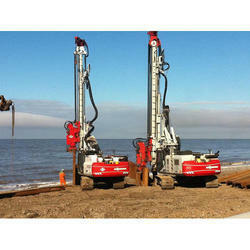 Our service range includes a wide range of marine dredging crane repair service and marin hydraulic crane service. 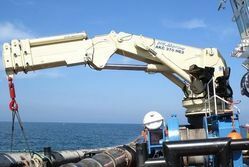 Leveraging our high industry proficiency, we are able to provide Marine Dredging Crane Repair Service. Executed by a team of experienced employees, these crane repair services are admired in the market. In addition to this, the clients will be pleased to know that we have a complete process of repairing is done step by step. Assisted by our talented professionals, we are offering an exceptional assortment of Marin Hydraulic Crane Service to our customers. Our team members make sure that the hydraulic crane services are done in accordance with the quality standards and norms. Besides, we offer this hydraulic crane service by an experienced engineer.